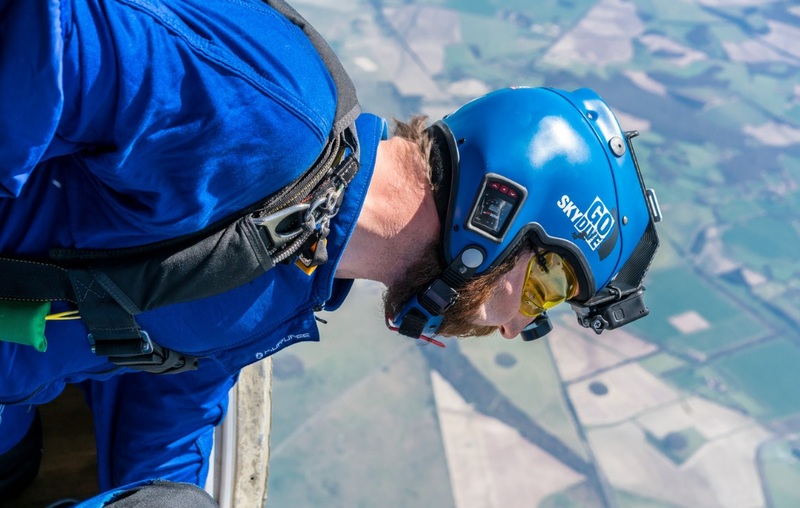 The research carried out by GoSkydive revealed that more than a third (34 per cent) of Brits have let a personal fear stand in the way of achieving a life goal. 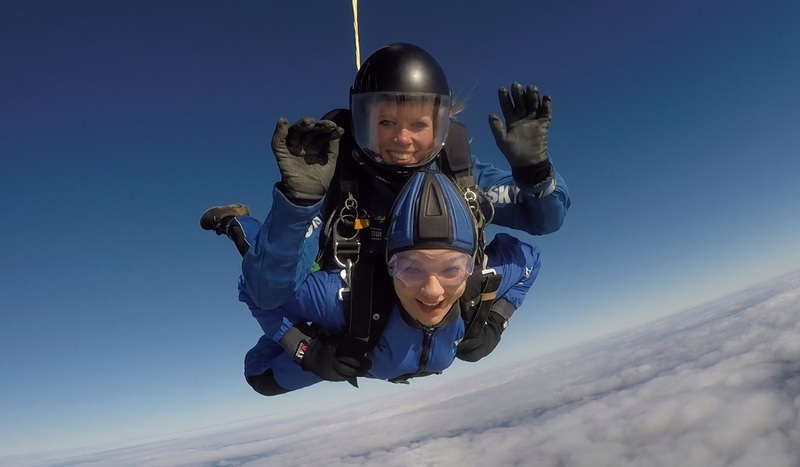 For over half (55 per cent), taking on a tandem skydive has been the scariest and most daunting task they have ever experienced, but for the vast majority (82 per cent), completing a tandem skydive has made them feel more confident to face their fears in future. Skydiving has also proved to help the nation overcome a number of forms of fear. 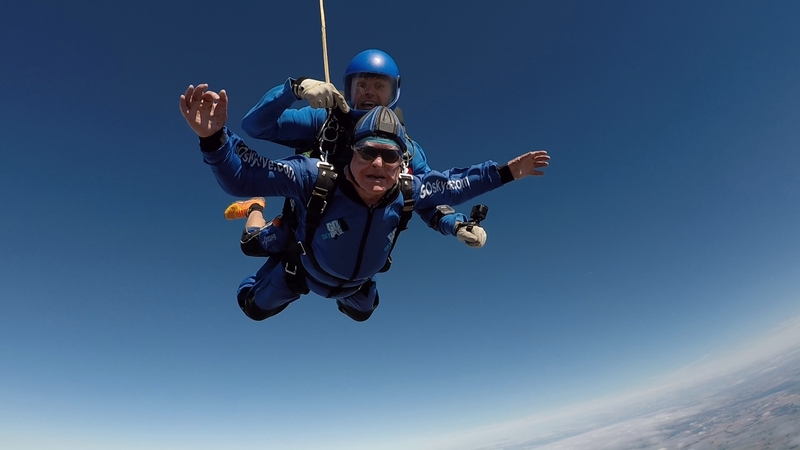 Two in five respondents (40 per cent) claim doing a tandem skydive has helped them to overcome their fear of heights, while a third (33 per cent) say they have since overcome their fear of flying. 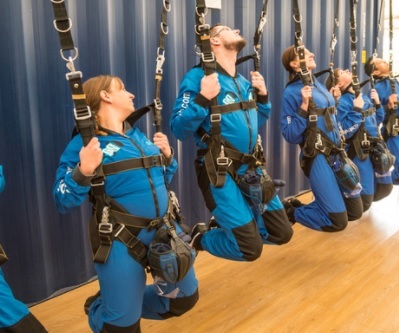 Despite jumping from an altitude of up to 15,000ft, reaching speeds of 125 mph in freefall and being the scariest thing over half of respondents have ever experienced, a whopping 90 per cent would consider doing a tandem skydive again in future. 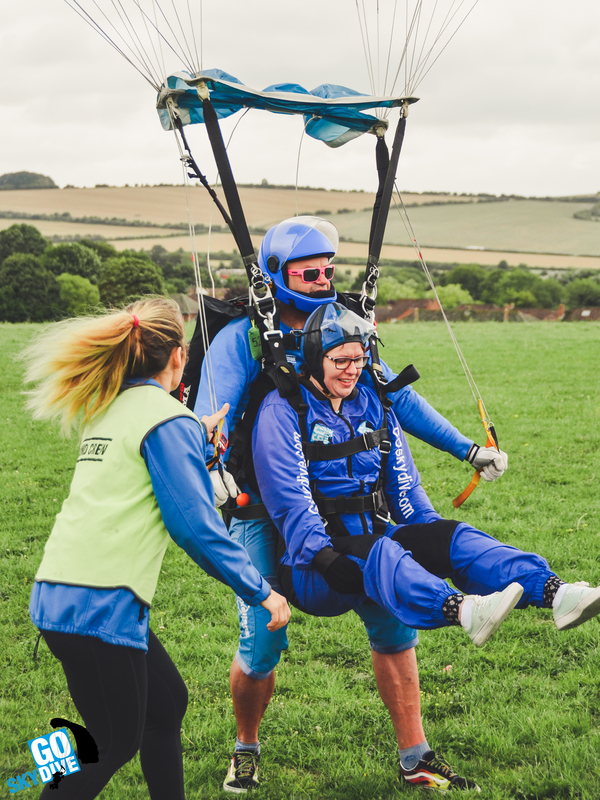 97 per cent would also encourage others to take on the challenge of a tandem skydive, facing their fears to seize the thrill of a lifetime. 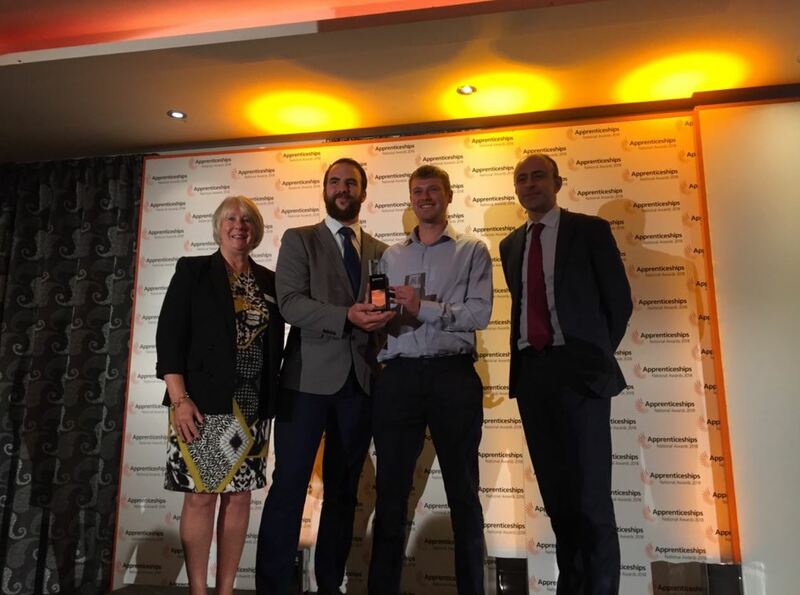 Charity is one of Brits’ biggest motivations for taking on the fear-inducing feat of a tandem skydive, with a third (33 per cent) skydiving to raise money for a charitable cause. 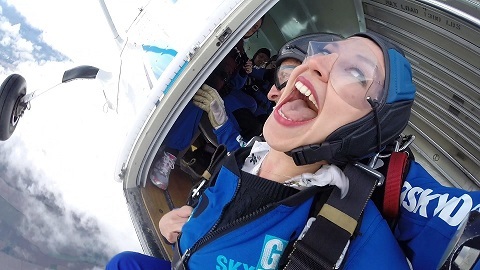 For a quarter of respondents (25 per cent), the rush of a tandem skydive was on their bucket list, while 14 per cent faced their fears in celebration of a big birthday. 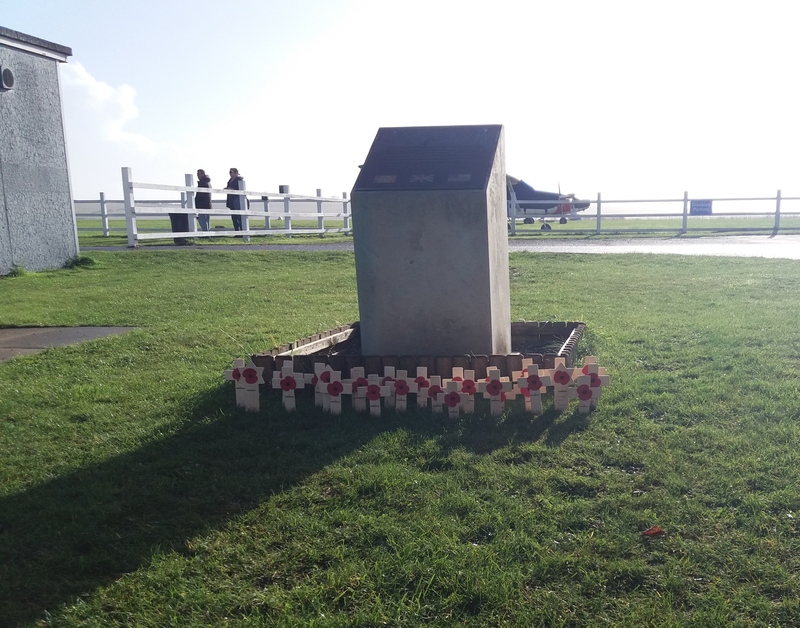 Behavioural psychologist Jo Hemmings, who has 20 years of experience analysing behavioural patterns, said: “As Franklin Roosevelt famously once said ‘The only thing we have to fear, is fear itself’. And in many ways he was right - fear is what ultimately holds us back from many of the activities and challenges in life that could enrich us rather than damage us in some way.“Fear is a complex emotion - we are born with some innate fears, other fears are learnt behaviour, triggered by experiences that have taught us to feel anxiety. Many of us simply avoid fear - we step away from situations or objects that elicit feelings of anxiety, but while this may alleviate our anxiety in a practical way, it also accentuates a feeling of failure and lack of confidence. “The best way to overcome fear is by exposure to that fear – a key psychological therapy. Exposure – whether handling an object or taking on a challenge - entails facing your fear head on. This, although generating a greater anxiety in the short term, works beautifully in the long-term. Exposure works on a psychological level by confronting your fear, instead of avoiding it, bringing about a feeling of accomplishment and empowerment. It also helps on a behavioural level by developing skills and knowledge. But exposure works especially well on an emotional level – once we have learnt to navigate and manage our fears, and survive, we lose that greatest fear of all - the fear of fear itself.” Gordon Blamire, founder and Managing Director for GoSkydive, commented: “Taking on a tandem skydive is a huge challenge and can give a massive sense of achievement afterwards, but for many, their fears hold them back. Our research shows that for those who can overcome this, tandem skydiving gives them more confidence to overcome their fears in other walks of life. 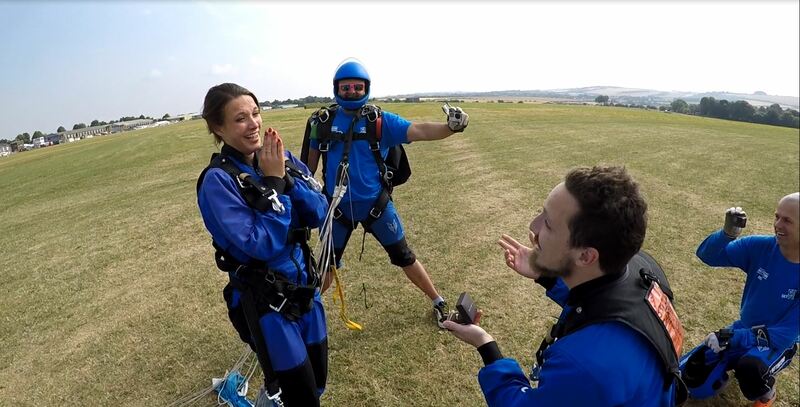 “GoSkydive is the only centre that specialises in tandem skydives for ‘first-timers’, so we’re used to helping our visitors face the fear of what awaits them. 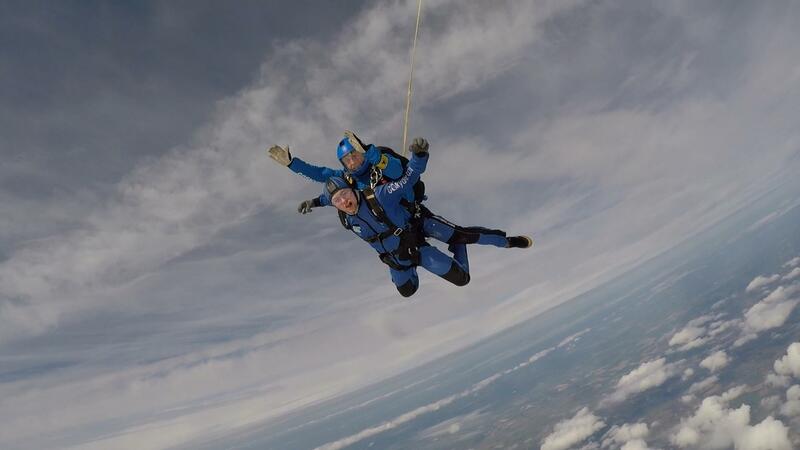 But with 82% of our visitors saying a tandem skydive has helped them to face their fears and 90% saying they would do it again in the future, it is testament to how rewarding the adrenaline-filled sport can be”.